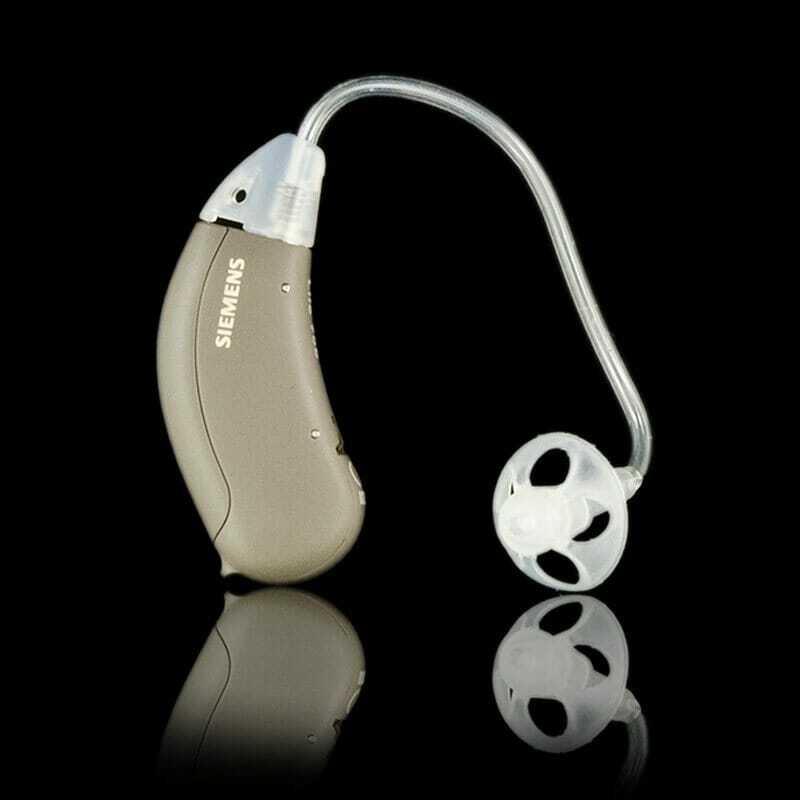 Precise Hearing has replaced this with the Siemens Life 501. 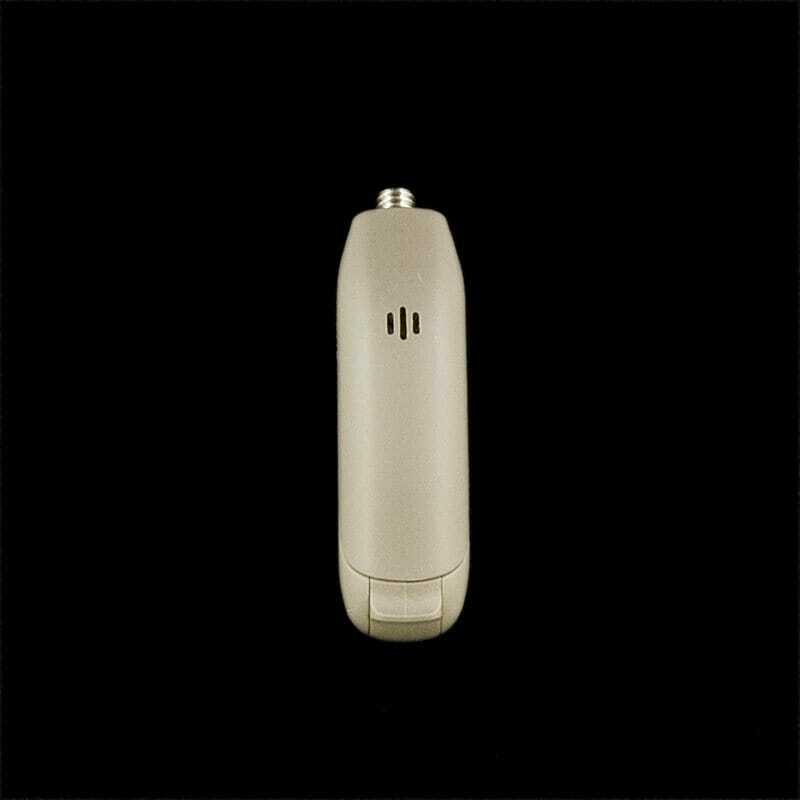 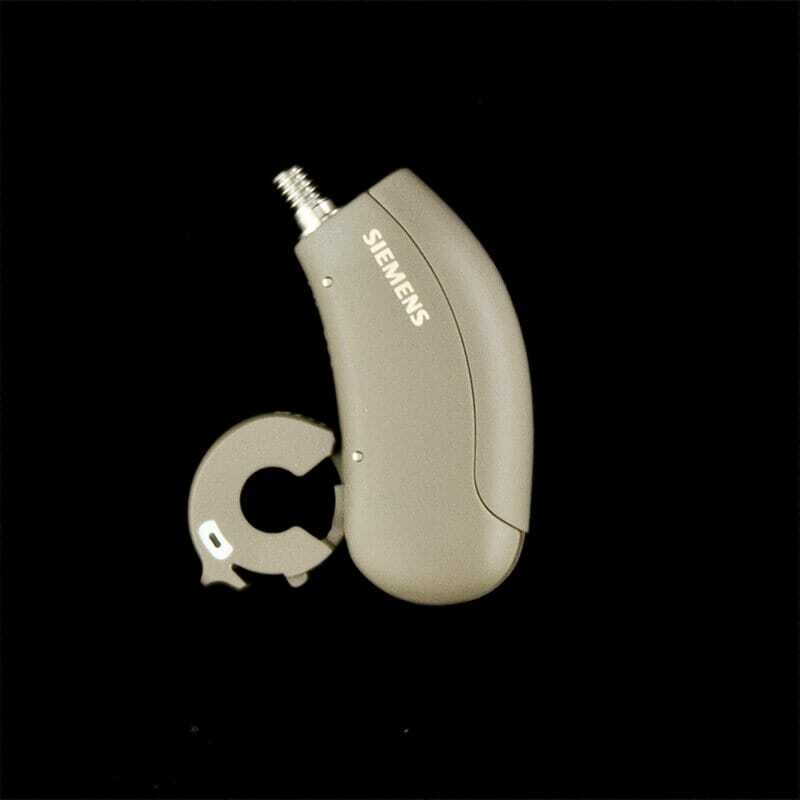 Life 500 is the middle level of the early Life series of hearing aids by Siemens. 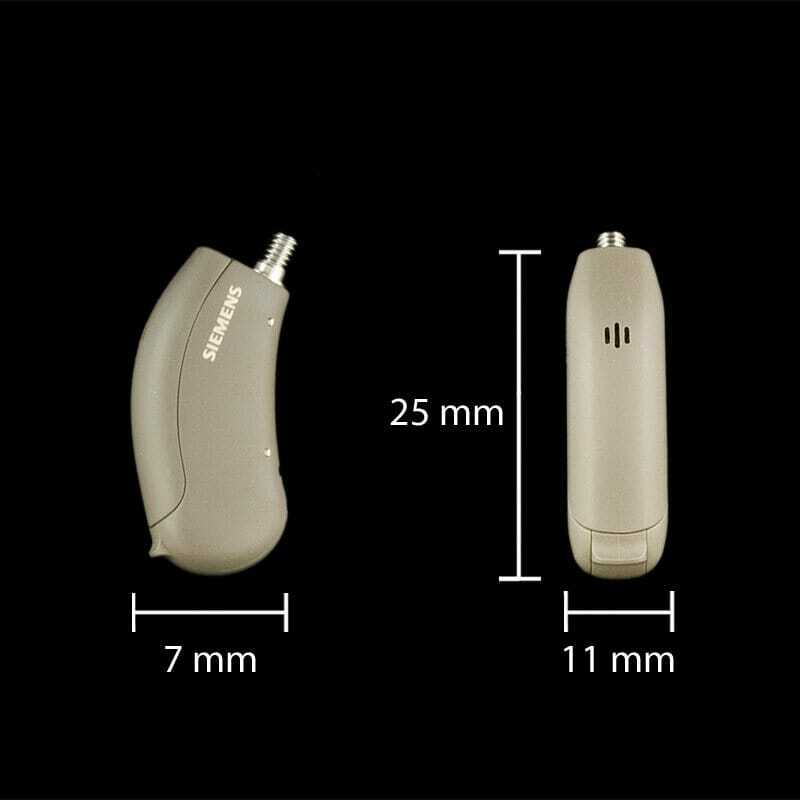 Developed to answer the need for an easy-to-use, value-priced hearing aid, Siemens Life 500 fits the bill. 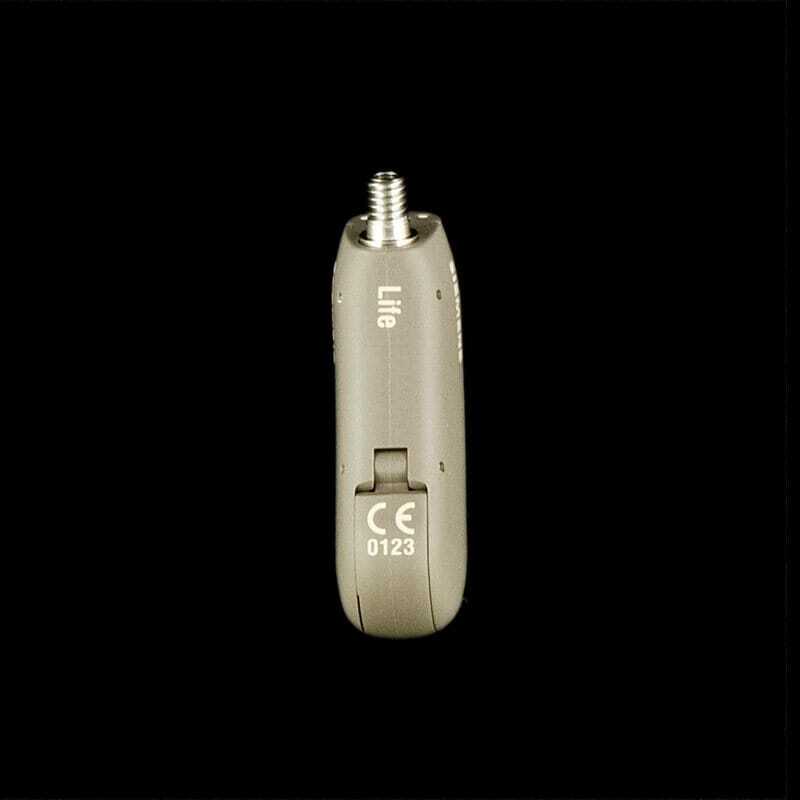 Elegance and simplicity in a small, beautiful package!